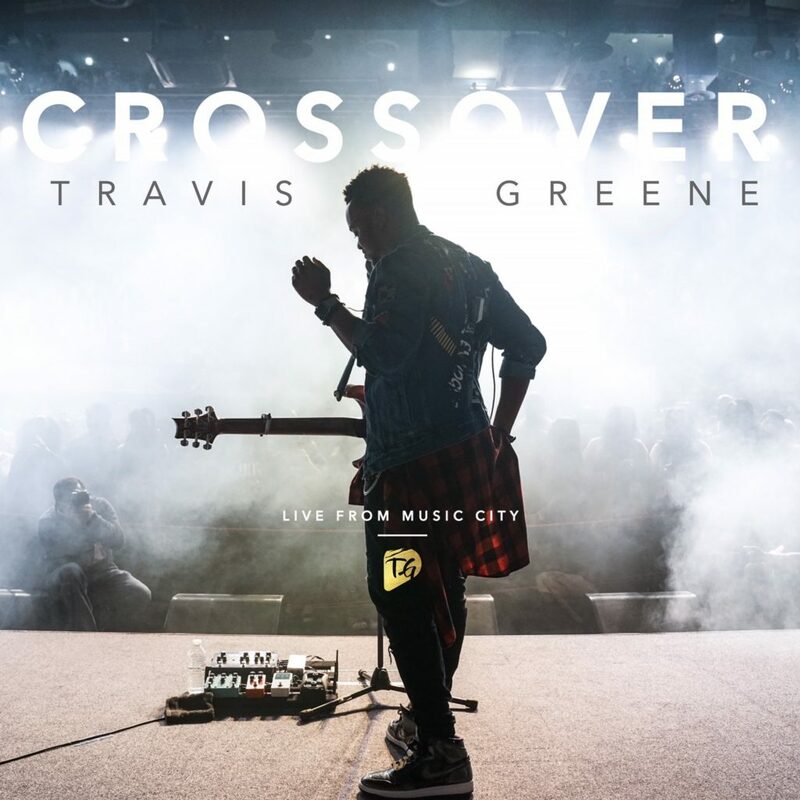 NASHVILLE, TN – August 28, 2017 – Award-winning chart topper Travis Greene celebrates another chart-topping album, as his new album Crossover: Live from Music City, debuts at #1 on Billboard’s Top Gospel Albums Chart. EXCLUSIVE STREAM! LISTEN to New Album from Saxman NAJEE “Poetry In Motion” from Now til Aug. 27th!! 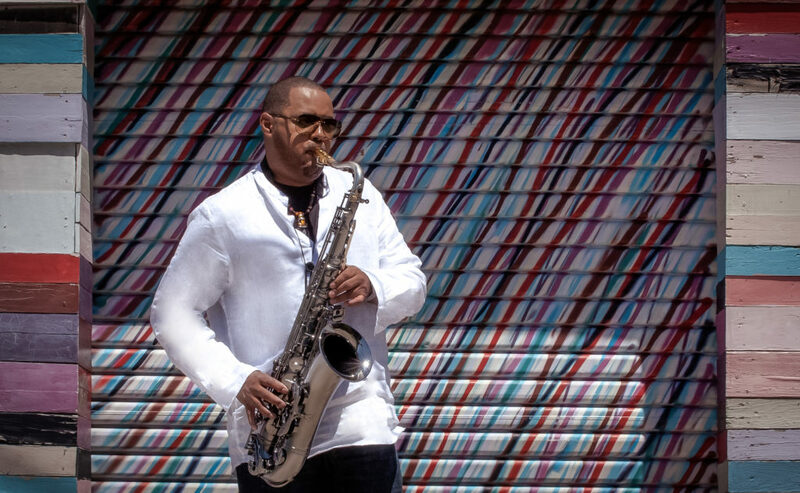 FOR A LIMITED TIME: STREAM THE ENTIRE NEW ALBUM “POETRY IN MOTION” BY SAXOPHONIST NAJEE – EXCLUSIVELY ON THEURBANMUSICSCENE.COM!! Cheers! Here’s your chance to listen to the entire new album from contemporary/urban jazz saxophonist NAJEE entitled “Poetry In Motion” via Shanachie Entertainment! Hear the entire album from now until Aug. 27th, 2017! The new project will be released on Aug. 25th. 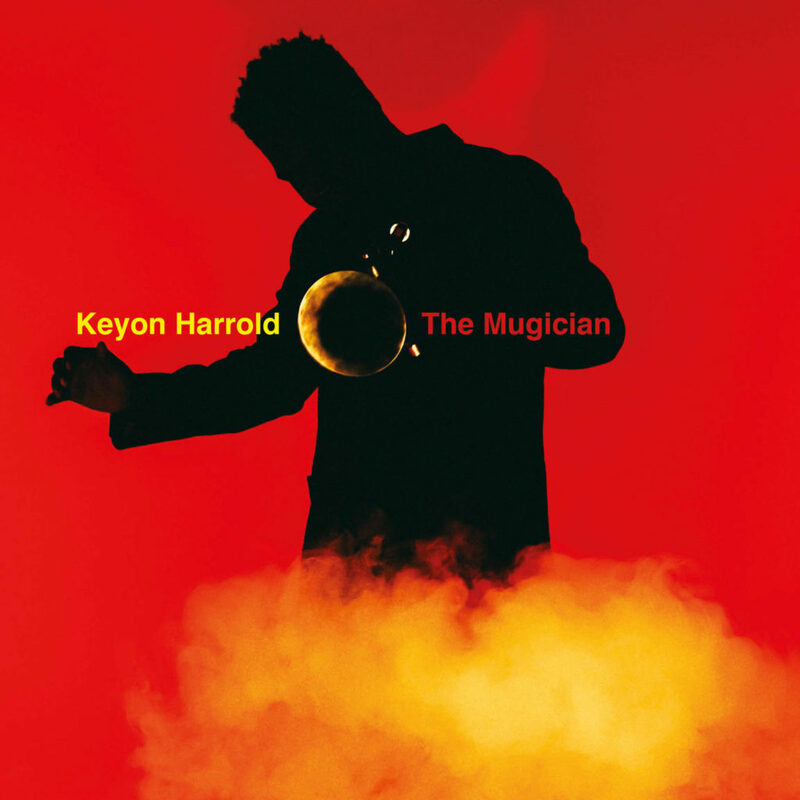 NEW YORK, Aug. 16, 2017 /PRNewswire/ — Grammy Award winner, Keyon Harrold, one of the world’s most sought-after genre-bending trumpeters, will release ‘The Mugician’ on September 29th via Legacy Recordings/ Mass Appeal Records. 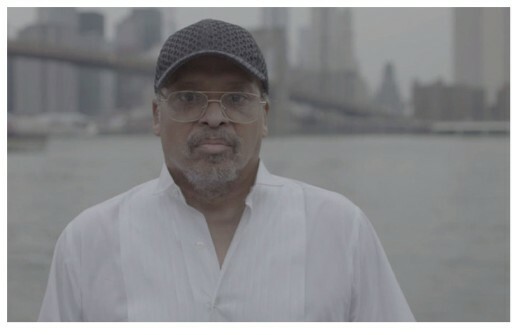 Whether his contribution to music comes as composer, producer or performer; James Mtume has carved an indelible impression from all sides. 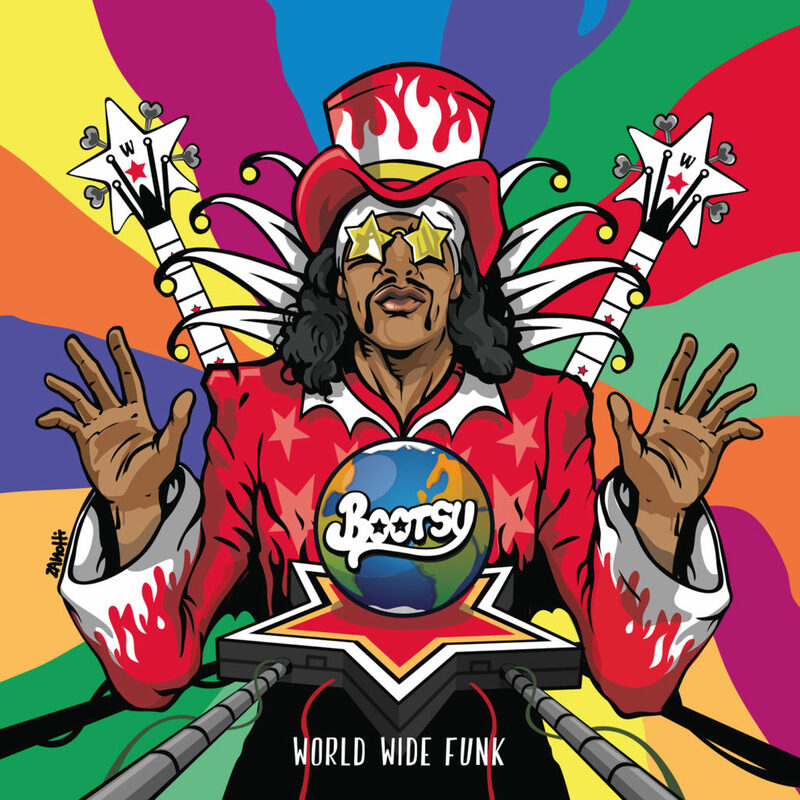 Yet for all the decades he has been putting out innovative sounds, he has underscored it with his activism. A brilliant and informed orator, Mtume has spoken internationally. (New York, NY – August 22, 2017)- Verve Records artist Ledisi has a lot to be excited about as she gears up for the release of her new studio album Let Love Rule, which hits September 22. “HIGH,” the lead single off the album, has aggressively climbed up the UAC and Billboard charts (#14 & #13 respectively). 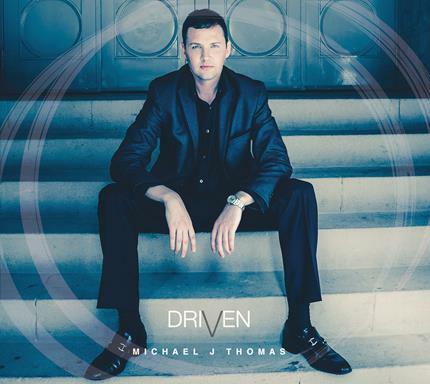 DESTIN (18 August 2017): No sophomore slump for contemporary jazz-pop artist Michael J. Thomas, who released his second album, “Driven,” on Friday on the Harbor Breeze Records imprint. 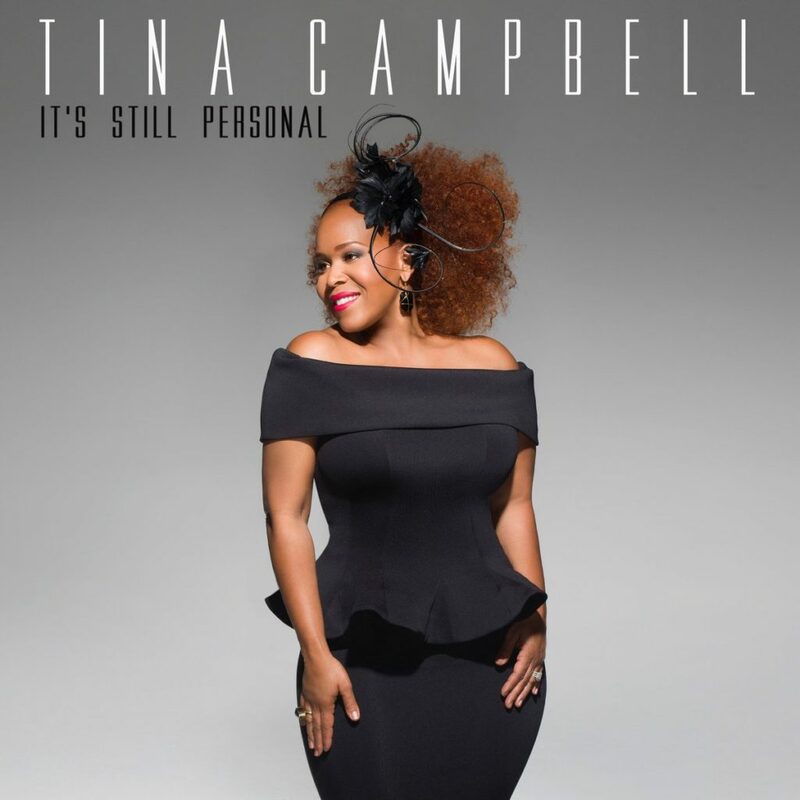 In the midst of shooting the reality show centering on Mary Mary, one half of the most decorated gospel duos, Tina Campbell, released her debut project in 2015, It’s Personal, that literally mirrored what trials she was enduring with her family and faith. Memphis, Tennessee. Every picture tells a story; every journey begins differently. 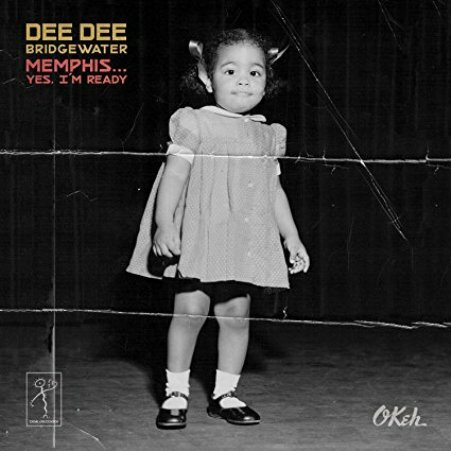 The story of Dee Dee Bridgewater‘s stunning new album, “Memphis…Yes, I’m Ready,” begins in that city, where she was born at Collins Chapel Hospital, located not far from where the album was recorded at Producer Willie Mitchell’s historic Royal Studios.